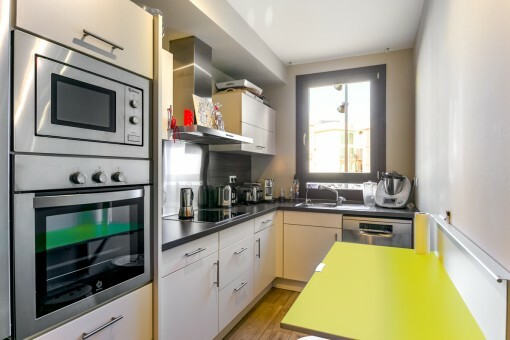 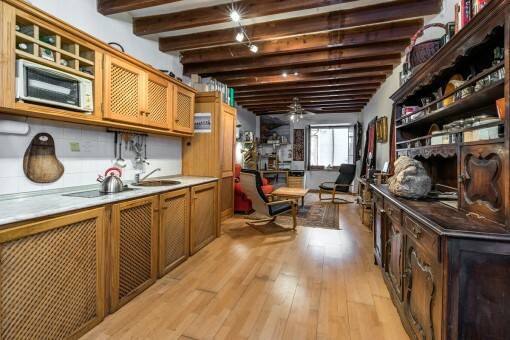 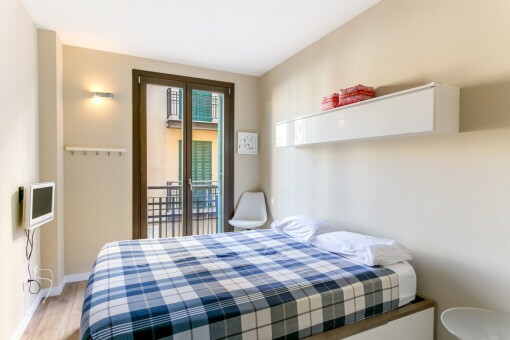 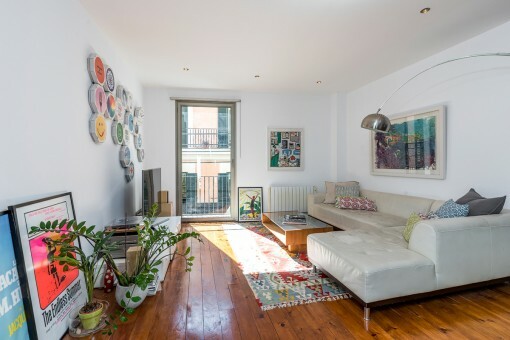 This wonderful and tasteful apartment offers the opportunity to live in a beautiful area and is situated on a lovely square in Palma's old town in a residential building from 2005. 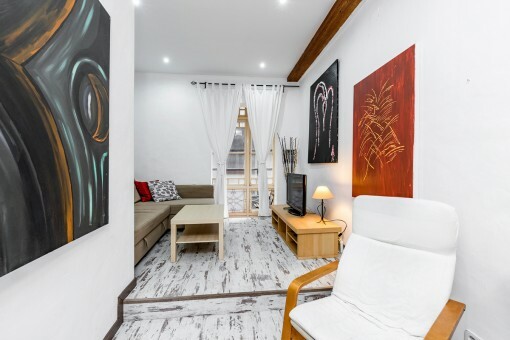 Its bright living space of 105 sqm is in a very well-maintained condition and is distributed over a large living/dining area, a light-flooded, modern fitted kitchen, 2 double bedrooms, one of which has an en-suite area, a single bedroom and a further bathroom. 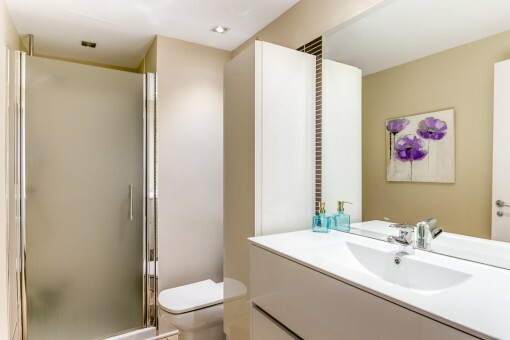 Currently the en-suite area is used as a walk-in dressing room, but all connections remain and it could easily be converted back to a bathroom. 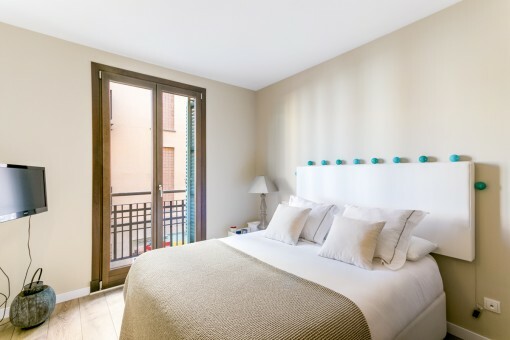 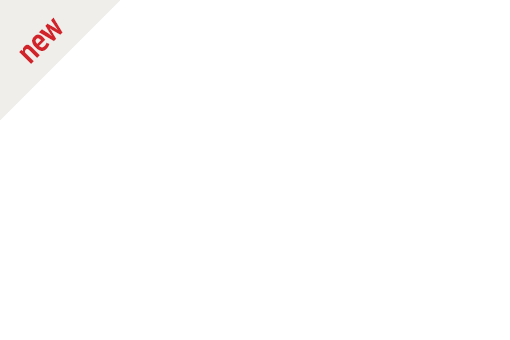 There are also double-glazed wooden windows with pretty wooden blinds and an approx. 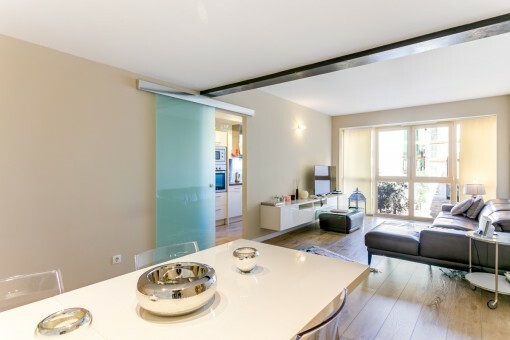 3-metre long Mallorcan balcony. 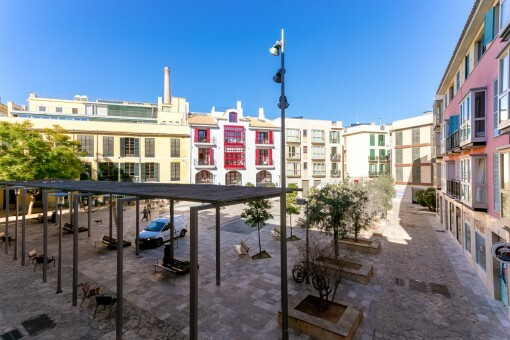 Further features include high-quality laminate floors, hot/cold air conditioning, a reverse-osmosis water filter system, and the building has a decalcification plant. 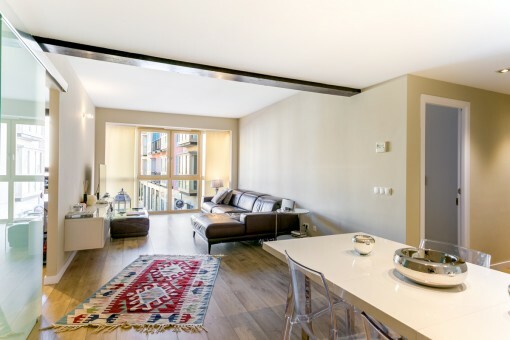 Thanks to the harmonious and tasteful colour-balance of the living areas, including the window blinds, this light-flooded property radiates warmth and the invitation to move in with its beautiful and unobstructed views of the old-town square. 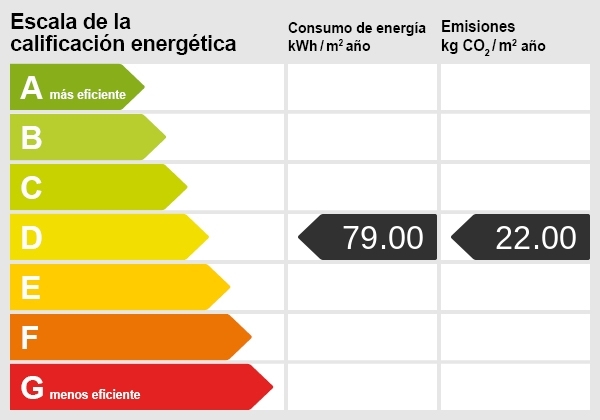 Communal costs for the solar system, gas, power, lift, cleaning and administration are between 70 - 100€ per month, and a rented underground parking space can be transferred if required. 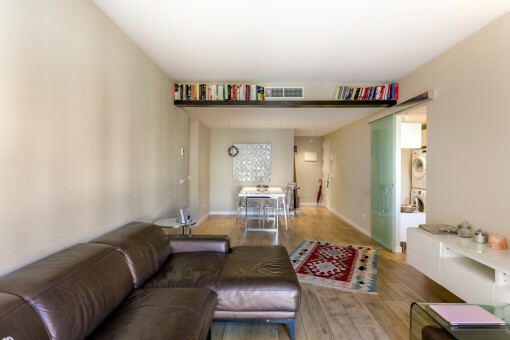 I'm interested in: Beautiful apartment with views of the old town of Palma (Objekt-Nr.112530). 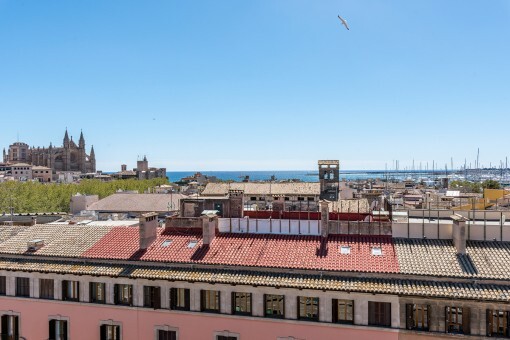 you are reading: Beautiful apartment with views of the old town of Palma-purchase · Porta Mallorquina Real Estate Rating 4,8/5 by 200 testimonials.